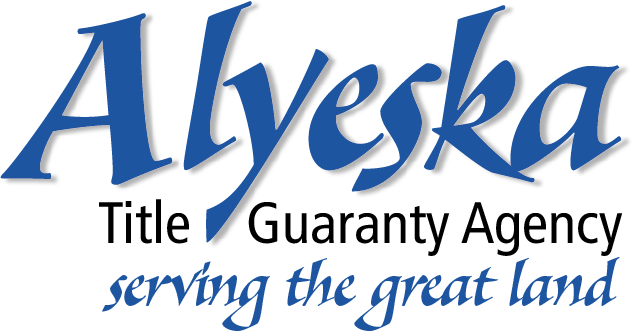 Diane Byker is a lifelong Alaskan who specializes in property management and leasing services. 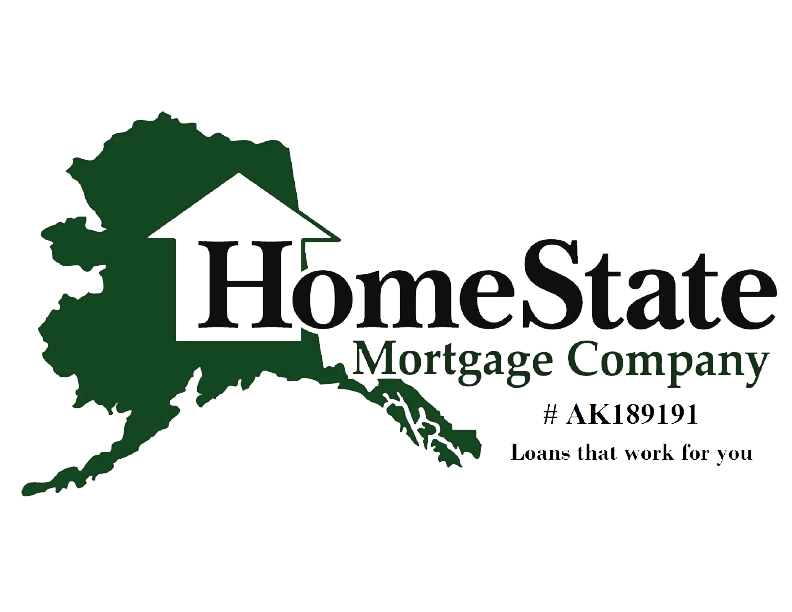 With a 30 year history in the Alaska Real Estate market, Diane brings considerable experience and technical expertise to managing and leasing all types of properties. Her portfolio of Anchorage rental properties are owned by clients around the world. If you are seeking a Property Manager, her attention to detail, genuine interest and dedication in meeting your individual needs is her highest priority. Justine Sanders, Diane's licensed assistant is also a lifelong Alaskan. She recently received her Alaska Real Estate License and is actively diving into the world of Property Management and Leasing. With a Bachelors of Arts in Sociology, she brings the personal skills and understanding needed in the diverse field of Real Estate. She is enthusiastic and looks forward to her new career.